How many times do we try to coax our children out of their raging emotions simply because it doesn’t work in our own schedule? As we talk about building resilience, it’s important to recognize that in order to bounce back, you have to be able to fall. You can’t navigate emotions you aren’t allowed to feel. 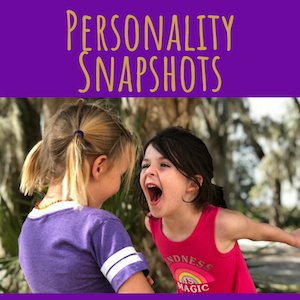 This week’s episode is brought to you by the Namaste Snapshots – if you are looking for powerful insights into how someone in your life ticks, gift them the beauty of a Namaste Snapshot. When we dive deeper than the surface and identify our best selves, it’s amazing how it brings people closer, and helps us all recognize how the uniqueness in each of us strengthens all of us. Don’t wait – go ahead and grab one! To join the community, hop over to the MSN Facebook Group or the Unschooling Families Facebook Group and introduce yourself! The definition of resilience means we are able to bounce back – but that means we have to feel the fall first. Remember empathy. 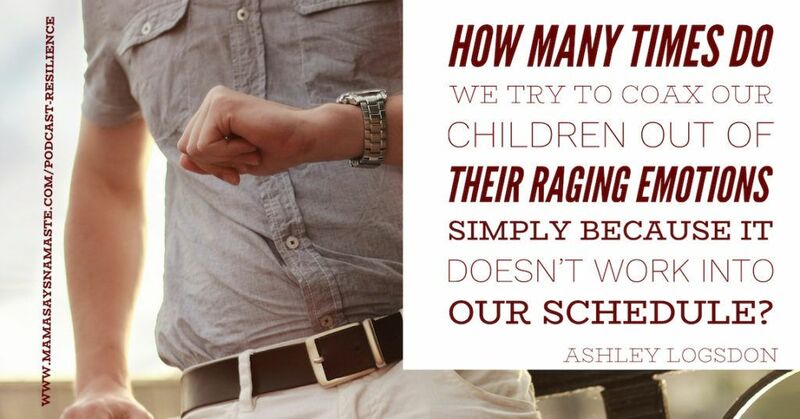 You may not feel the same extreme response, and it may be insignificant to you, but it’s not for your child. Go back to Episode 33 for more of a refresher on Empathy. Give your children space to process and navigate through what they are feeling, without rushing in to their aide right away. 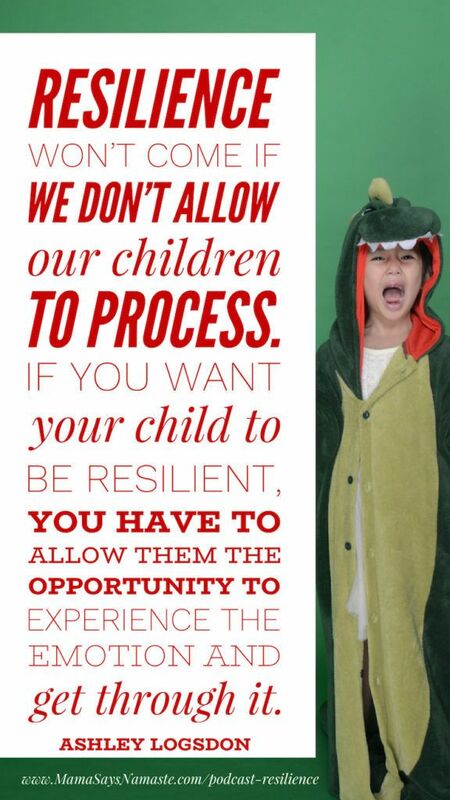 Resilience doesn’t come when we don’t allow our children to process. If you want your child to be resilient, you have to allow them the opportunity to experience the emotion and get through it. 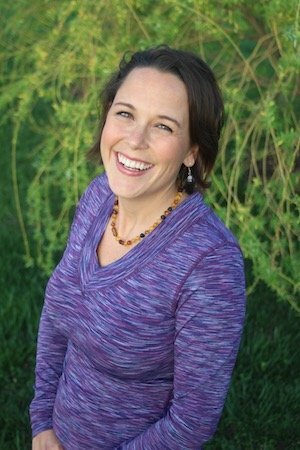 When your child falls, how do you respond? Do you rush to scoop them up and “fix” it? Do you give them space to figure out their own reaction? How many times do we try to coax our children out of their raging emotions simply because it doesn’t work into our own schedule? Instead of feeling resentment about the time it’s taking up, set a simple timer. Just having five minutes to process can be plenty of time for a child to come full circle. And when you put it into perspective that it’s only five minutes, it’s not as big of a deal for you to make space for that. When Do We Allow Big Emotion? 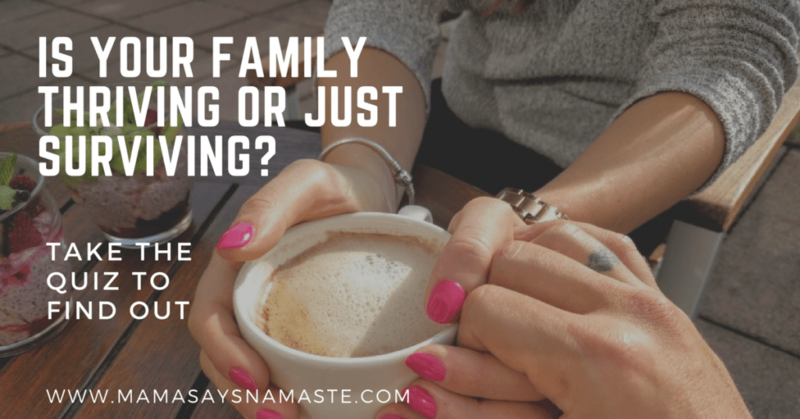 There is definitely a time and a place for a meltdown…and yet, when do we assure our kids that yes, right now is when they can absolutely lose their cool and collapse? Most likely that doesn’t happen. We see raging emotions and we nip it in the bud. Don’t cry. Don’t rage. You’re okay. That didn’t hurt. 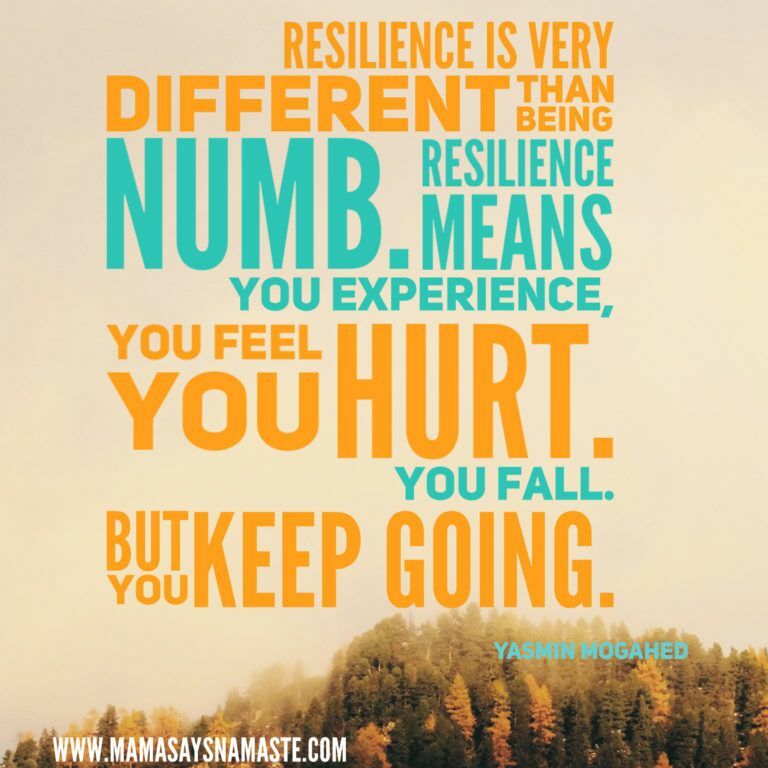 You are resilient. When I’m coaching, there are times I work with families who have never experienced actually going through those big emotions. They’ve rushed to support to the point that a child doesn’t know how to navigate anything on their own. Or a parent has stifled their own emotions for so long they aren’t sure how to model resilience. Other times, it may be that the big emotions are so large that there is no getting off of it, and the whole family is getting seasick from the constant waves of large emotions. What is big in their world may seem insignificant to you, but to them…it’s everything. My mother has a plaque she created to go with her “Creating a Haven of Peace” book that says “If it’s important to you, it’s important to me.” This was a big thing for me growing up. She validated me in my emotions no matter how ridiculous they may have appeared. She met me where I was and helped me ride out the storm. So Jules was upset. In her world, this burden of walking on her own two legs was just too much for her to carry. I could have forced her to “buck up” and put a smile on her face. But how easy is it for you to force a change in emotions just like that? This kiddo was four. So she sulked. She moped, acted out the most extreme of sadness and rejection, dragged her feet and lagged further and further behind. And I stood strong. I had eyes on her, alright, but I made it clear that I was going to move forward and get that shopping done, and that I’d love for her to join me when she was ready. She’s resilient. I knew she’d come to me when she was ready. Compare it to riding a pony – they have to ride it with respect and not let it get out of control or it’s dangerous. Can they do that with their emotions? We’ll reference getting back on that pony and riding it – because it’s a beautiful ride. Allow for grace as well – point out when someone is having an emotional meltdown and look for where you feel empathy. We all have our ups and downs. Allow your children to weather their own storms. feel and process doesn’t mean you have to tolerate a temper tantrum every five minutes. It’s a lot easier to try and control anger and sadness when it’s something we deem as petty. Not being carried or getting a toy is no big deal in our world. But how do we have those same children “buck up” when parents divorce, or their dog is hit by a car? These are legitimate emotions that we can’t just take away or erase. They have to be able to navigate through them. And the best way to do it is to learn in those seemingly “petty” situations. • It’s okay to be angry or sad – but if that anger and sadness escalates to screams that make people cringe, that’s not okay. You can feel your feelings – but do not force it on others. (reminder – what you do impacts others – respect their ears). Click here for our family vision. • Angry Scribbles: When you are angry, create an angry scribble drawing. This is fun for kids of all ages – just scribble it all out – bright colors, harsh lines…it helps! • Journal – write out every emotion in a big brain dump. It’s better to get it out than keep it in. *Do NOT send a letter/text/email in the intensity of anger. It takes away so many elements to just have the written word, and it can come back to haunt you. • Take some alone time. Sit with your feelings. Go for a walk (or a run). Give space. • Listen to music – find a song that fits your feeling. Then find a different song and see how that makes you feel. • Pay attention to others – what emotion are they feeling? How are they handling it? Observe what others do. • Practice makes “perfect.” None of us are ever going to be truly perfect. 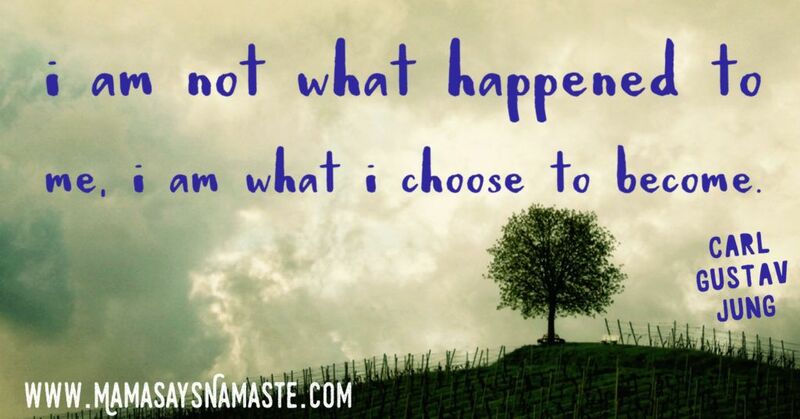 But the more we practice navigating our emotions, the more we are able to weather the ups and downs of life. Emotions are a significant part of who we are. ALL emotions are valid, and they all have their place in this complex brain that makes us human. So let your children feel, experience, process and move on. Allow them to learn how to be resilient. How do you foster resilience in your children? Your Challenge This Week: The next time your child has an extreme emotion, take that teachable moment – not just for them, but for you. Step back and see how they shine. See if they can comfort themselves, resolve that fight, or shift that attitude on their own, when given the space to do so. You may learn your child is much more resilient than you give them credit for.